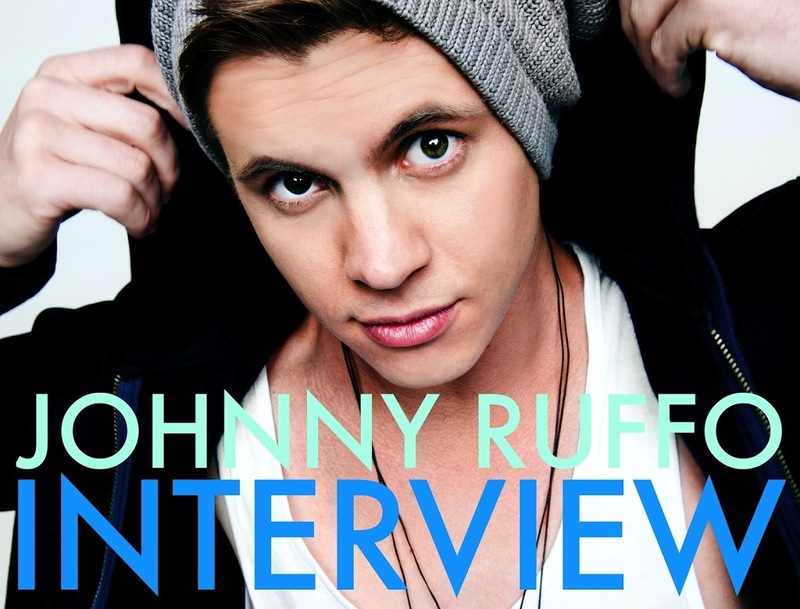 Johnny Ruffo’s been a busy boy in the past few years. A third place finish on ‘The X Factor’ in 2011, winner of ‘Dancing With The Stars’ last year, touring with One Direction, a top ten platinum smash, a subsequent top 30 hit and a role on one of the world’s most watched soapies. No wonder, then, that the music side of his career has been a little quiet so far this year. 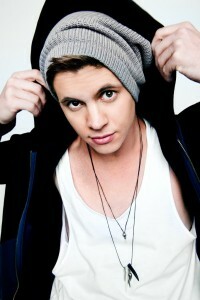 But all that’s changed in the past couple of weeks with the release of his shiny new single ‘Untouchable’. So naturally, it was absolutely necessary for us to put in a bit more face time with the cheeky popster and get the lowdown on the new tune. And we soon discover it’s got him buzzing with excitement. But pride will only get you so far in this business, with the pressure to perform on the charts and in the sales race always on the label’s mind. However, Johnny tells us that his label has been “fantastic”. “Sony never puts the pressure on you too much,” he says. “Obviously they want what’s best for you and for the company, but they’re amazing. They’ve shown me so much support and I couldn’t be more grateful. The creative control they’ve given me has been amazing and working with Denis has been fantastic. It’s like a family there. I can go there and talk about things and they’re more than happy to help me. Whereas the singer’s previous singles ‘On Top’ and ‘Take It Home’ were both very dance/pop focussed (produced by Sydney’s DNA), the new single ‘Untouchable’ sees Johnny move into a different brand of pop. It’s more organic, more soulful and seemingly more ‘him’. But does the new direction spell the end of his songwriting partnership with the DNA boys? “No, not necessarily,” Johnny admits. “I think it’s one of those things where if I write a song that would require their style of production, then I’d love to work with them. They’re great guys to work with and they’re brilliant at what they do. But the style that I’m producing now is probably a little more organic with the vocal layers and vocal production. Speaking of vocal production, Sony tells us that ‘Untouchable’ features a staggering 58 layers of vocals. As he mentioned earlier, Johnny was also extraordinarily hands-on with the creation of the super-stylish video clip (above), sourcing the cameramen, meeting with directors and studios and working hard with his choreographers to ensure that everything about it was just right. “There were tiny flashes and elements of dancing in ‘On Top’ and ‘Take It Home’,” he tells us. “But I wanted to work harder and I did. I’ve worked my arse off to try and get better and I want people to see that. I don’t want to do all of this hard work for nothing… let’s put it in the video, let’s make it very performance-based and show people how hard I have been working. So we did that. Though ‘Untouchable’ took three months to create, Johnny hints that we won’t have to wait too long for new music next time, revealing he’s got a couple more hits-in-waiting up his sleeve. “This isn’t the only song that we’ve been working on,” he reveals. “There are two more songs that I’m really excited about. They’re very funky, Stevie Wonder-esque. His riffs and his basslines… we’ve tried to have a similar thing. Still on the subject of new music, there’s an album coming. But before we all get too carried away, Johnny’s not really in a massive rush to get it out there. “I’m in the studio now,” he admits. “So we’re working on it. There are a number of tracks that I’ve already signed off to go on the album, which is good, and then we’re just making sure that the remaining tracks we choose are the right ones. But Johnny tells us that his future plans revolve around more than just an album. In the meantime, we’ll have to make do with ‘Untouchable’ which, incidentally, has also been released in both the UK (where Johnny’s character on ‘Home & Away’ is still showing) and in the US. The Gary Pinto/Michael Tan/Cliff Raux/Johnny Ruffo co-penned track is impressive, overflowing with super-sweet vocal layering, tight beats, oodles of style and a slick video clip, showing that young Mister Ruffo’s ready, willing and more than capable of taking his career to another level. 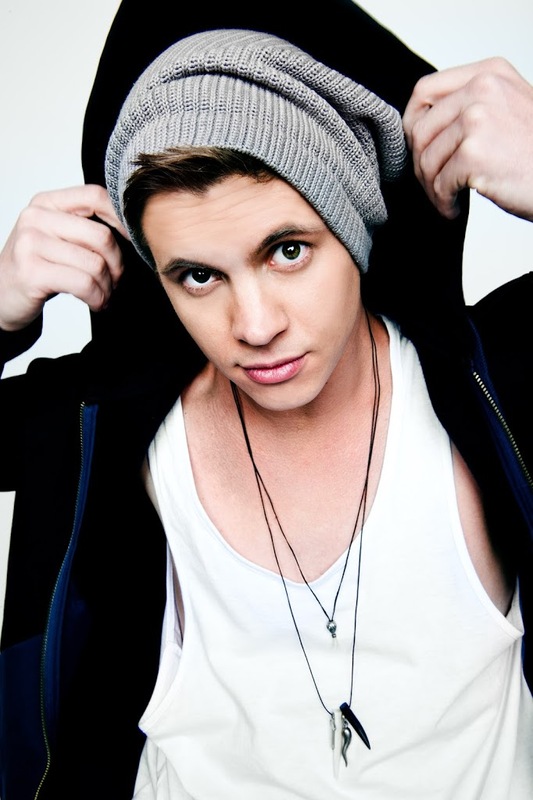 Johnny Ruffo’s single ‘Untouchable’ and its accompanying video are available digitally now. The single is also available via the US and UK iTunes stores. Great song, catchy tune, love it. I’m sure he’s a lovely guy but his naively about the industry and his delusions about his artistry are striking. Song is slick but as derivative as anything on today’s charts.